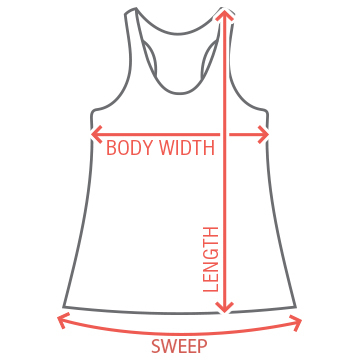 Customize a unique design for the bride to be. 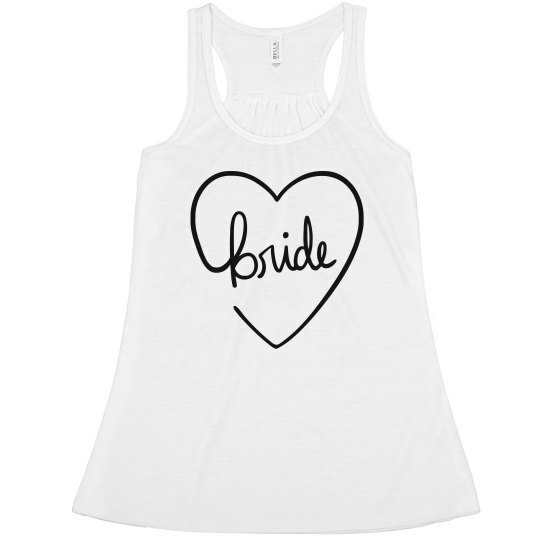 Use this hand drawn "bride" heart and then add her name bellow. 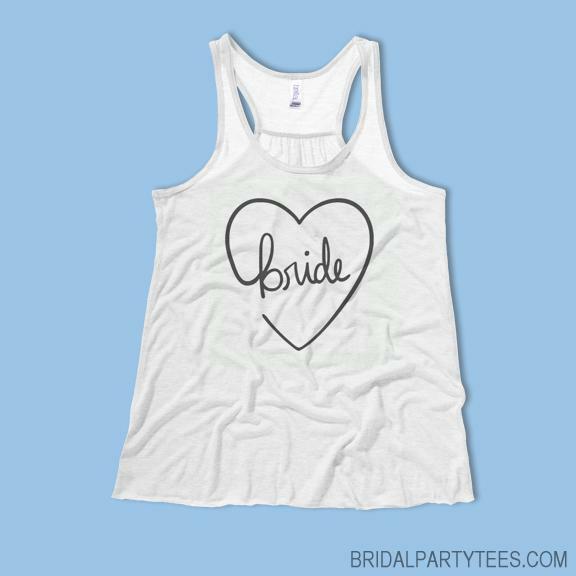 This design is perfect for the bachelorette party!